Electronics retailer Circuit City is set to re-launch after filing for bankruptcy and closing its stores in 2009. According to the technology and consumer industry publication Twice.com, Circuit City will relaunch first as a e-commerce website on February 15, 2018 and later deploy kiosks and showrooms in brick-and-mortar locations. Under new leadership, the company announced a partnership with IBM Watson commerce, which incorporates AI and other new retail technologies to its web platform. Once the "go-to" electronics store in the 1990's, the chain found itself playing catch up in the early 2000's on both store design and pricing with big box retailers such as Walmart and head-to-head competitor Best Buy. 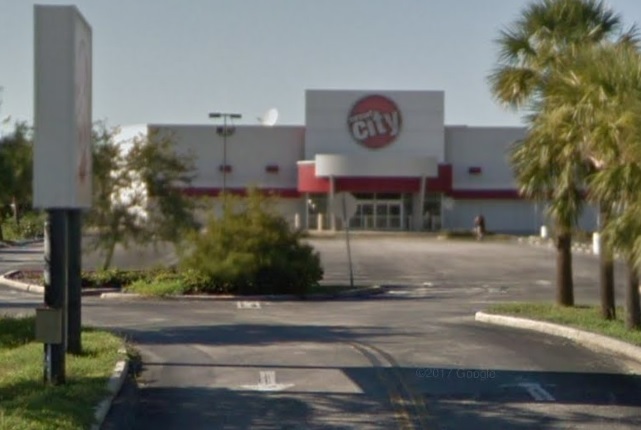 Before closing its doors, Circuit City had 49 locations in Florida, including two in Brevard County on Merritt Island and in Melbourne, Florida.